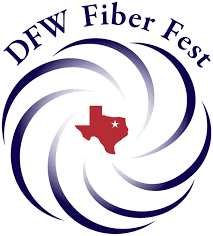 DFW Fiber Fest is the premier annual fiber event in the Dallas-Fort Worth community. Held each Spring, DFW Fiber Fest is a locally focused non-profit organization that offers both vendors and classes. We bring in a juried selection of local and regional fiber vendors (with a few who are from outside of our regional area to spice up the mix). 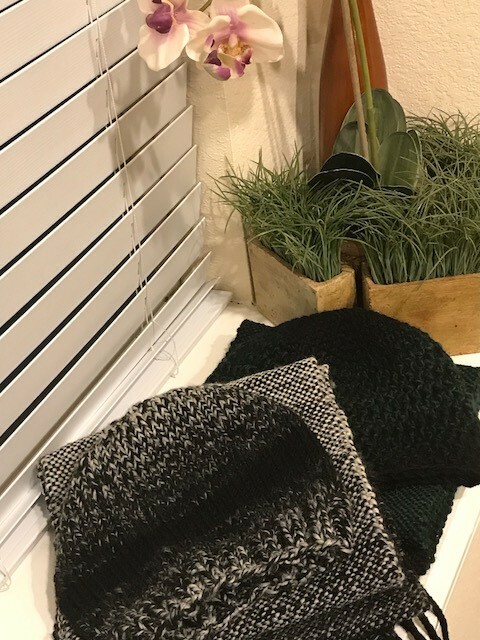 Educationally, we offer a slate of classes from both nationally known and local teachers in the fiber arts – primarily in knitting, crochet, and spinning. Come and join the fun in East Texas! Growers, spinners, creators of all kinds are welcome! There will be vendors, demonstrations, a silent auction, and classes. Local Yarn Store Day is a brick-and-mortar yarn shop appreciation day created by TNNA Yarn Group. The inaugural LYS Day will take place on April 21 and is designed to show support for small businesses while bringing together a unique community of knitters, crocheters, weavers and spinners to drive awareness and celebrate the craft. Support your local yarn store by visiting it on April 21 and making a purchase! Many shops will have special events and sales going on that day. The purpose of this charity event is to get together, to do something that benefits others who are in needed, while doing something that we love.The purpose of this charity event is to get together, to do something that benefits others who are in needed, while doing something that we love. This event is now open to non-members as well. Anyone who would like to knit or crochet for charity is welcome! The focus for this Charity Knit-In is on cold weather items – hats, and scarves. But you can choose to work on any other projects for charity. The first 25 people to register will receive a door price. Click here to register on evite. Everyone present is eligible to get up to three raffle tickets for the raffle prize drawing at the end of the event. One raffle ticket for being present. One raffle ticket for donating yarn. One raffle ticket for completing a charity project at the event. Knitting needles or crochet hooks appropriate for the projects you wish to work on. US 11 needles/L11 hooks or bigger are needed for working with bulky yarns. The 2-hour scarf pattern calls for US 19 knitting needles. Any pattern that you would like to use for the charity item you wish to make. Any yarn that you would like to donate for this charity knitting event. The types of yarn needed are in worsted, bulky or super bulky weight with darker colors like black, browns, blues, and greens. Click on this link for full description of this event! Join us for a Knit in Public event at Saint Arnold Brewery from 11am to 3pm Saturday, March 25th. Get to know members from other chapters, show off your WIPs, and learn about charity knitting opportunities while sampling delicious local craft beer. 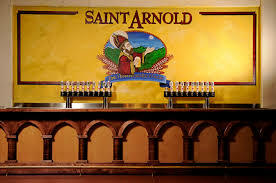 Saint Arnold also has a fantastic non-alcoholic root beer, as well as food service. STITCHES is a fiber experience for knitters and crocheters. It includes classes on topics from design to finishing with every topic in between. 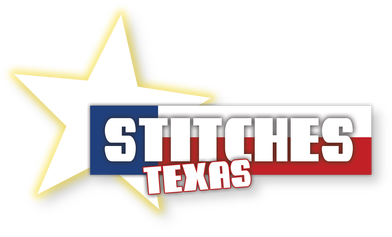 The STITCHES Market is a shopping experience you won’t want to miss with vendors who come from across the United States and around the world to display the latest yarns and gadgets sure to inspire your creativity. The one-hour market sessions are designed to give you a taste of a topic to see if you want to pursue it further, and the free demonstrations and book signings occur for your enjoyment.